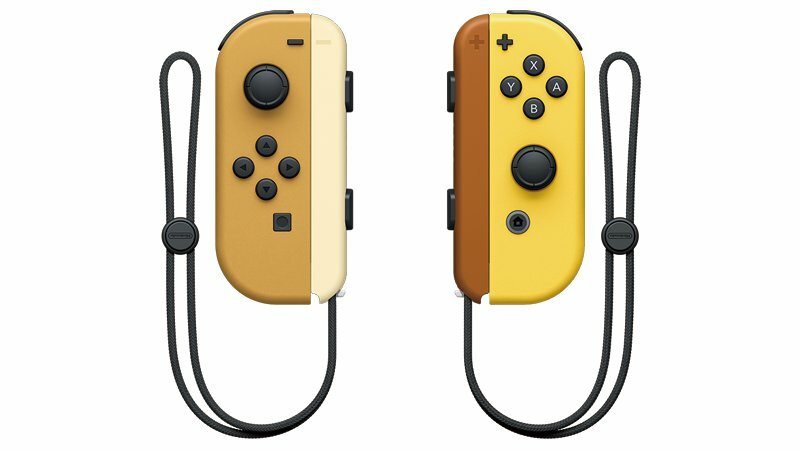 Today we have some good news for those of you who wish to purchase the Nintendo Switch Pikachu & Eevee Edition exclusive Joy-Con and Nintendo Switch Dock. 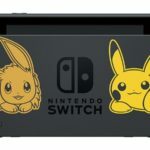 Nintendo has announced the Pikachu & Eevee Joy-Con, Pikachu & Eevee Nintendo Switch Dock, and even the box for the Nintendo Switch Pikachu & Eevee Edition will all be sold as separate items in Japan at My Nintendo Store and Pokemon Center Online. As far as we know, these are the only two places in the world selling all three items separately. 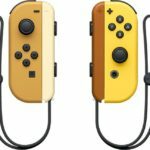 Both stores have yet to put these items up for pre-order, so we do not know how much they cost. We expect these to release on November 16, 2018. We’ll let you know more details once we have them.